to remain in an unfamiliar environment with adults they have not met before. 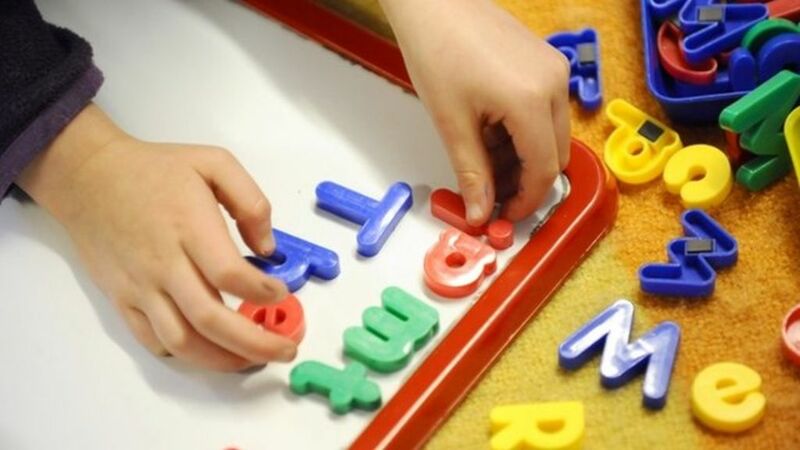 In addition, we will be structuring their time with us in a manner similar to how group assessments are run in schools and providing detailed reports to parents on our observations along with our suggestions and recommendations. Please register via the links below if you would like to attend. Please note also that we will only be allocating 5 places per time slot, per day to ensure that we are able to provide comprehensive feedback in our reports. All assessments will be taking place at a private residence NOT business premises. The children will be offered a small snack at the end so please advise us of any allergies or preferences when booking. 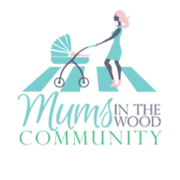 We will schedule more workshops over the coming months if there is enough interest. So please email us if the sessions are full but you would like to be waitlisted/put on a list for a future session. 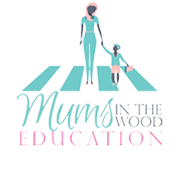 Please also note that Mums In The Wood is not a tutoring consultancy and as such do not accept children to be tutored for these assessments. 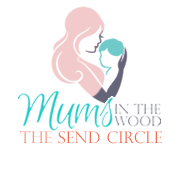 Mums In The Wood was set up and will remain, a resource that intends to help, assist and guide parents throughout the process and provide parents with the necessary knowledge, framework and resources to help their children with impartiality. 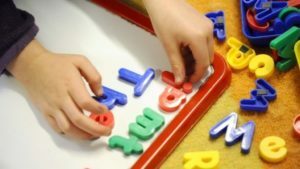 We are not affiliated with any particular school, nursery or tutoring agency. This session is now full. Please email us to be added to a wait list if this is your preferred date. This sessions is now full. Please email us to be added to a wait list if this is your preferred date.